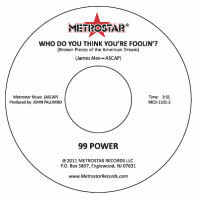 Welcome to Metrostar Records where you can find recordings by Terry Cashman and James Mee. James Mee is a singer/songwriter from Vermont who is not found on "formatted radio." Even though, his songs are received with great enthusiasm when he performs them at concerts and club dates. If you like James Taylor or Jim Croce and melodic songs about people and their experiences in love and life, you'll like James Mee. 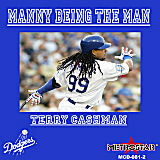 If you are a baseball fan, you know Terry Cashman. He's known as the "Balladeer of Baseball" and no one has come close to writing the number of great songs about our national pastime as Terry. The essence of the love affair between America and Baseball that has been rekindled is captured in Cashman's original music.